Our team is the best in the business. We are seasoned pros who deliver deep market understanding and business savvy to clients from start-ups to Fortune 500 companies. Our team becomes an extension of your internal communications department, supporting corporate objectives for brand awareness, media coverage and market growth. We offer the advantage of proven expertise in healthcare/health IT. Our strong industry relationships and decades of experience enable us to immediately deploy aggressive PR campaigns that focus on generating visibility and awareness for our clients. Throughout the years, Amendola has been named one of the nation’s top five “Best-of-the-Best” small PR agencies for the IT industry by PRSourceCode. Voted on by editors, reporters and freelancers – the gatekeepers of media coverage – this ranking identifies PR agencies that are the most responsive, reliable and consistently meet or surpass editors’ needs. We blend the best of traditional and new media marketing campaigns to deliver integrated communications programs. Our cross-functional teams implement multi-channel marketing strategies that expand brand awareness, lead generation and sales. Working together with your executives and internal communications team, Amendola unites the power of public relations, marketing and social media. We engage your clients with clear messaging, branding and dynamic communications to consistently drive market growth and bottom-line results. In the dynamic healthcare and media market segments, change has become the only constant. Our entrepreneurial spirit—backed by solid business processes and rigorous accountability—enables us to deliver the ongoing innovation, flexibility and creativity needed to help our clients rise above the noise. All Amendola team members were selected not only for their talent and experience but also for their commitment to delivering quality at all levels of client service. From start to finish, we do whatever it takes to deliver results that exceed clients’ expectations. Our team embodies efficiency, dedication and a straightforward, get-it-done attitude that is rare. Thanks to these values, our clients find that we are more than just an agency; we work side-by-side as their partner. We maintain the highest level of integrity in all our relationships and interactions. This essential quality is a key factor behind our stellar reputation in the industry. Amendola took top honors in the 2014 Bulldog Reporter Digital/Social PR Awards competition. Titled “Content Turns the Curious into Customers,” Amendola’s entry for its work on behalf of client Health Catalyst earned the Gold award in the Best Blog (Company/Organization) category. 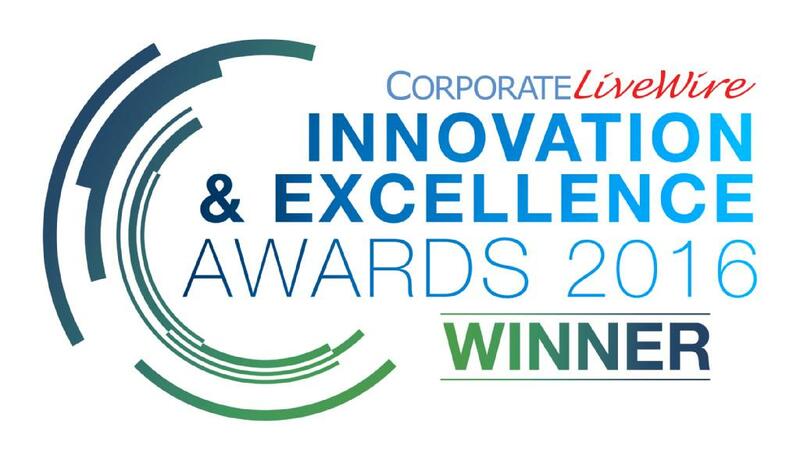 Amendola won Corporate LiveWire’s 2016 Innovation and Excellence Award for Healthcare & Healthcare IT PR. As the only US-based winner in this category, Amendola was recognized for displaying outstanding dedication, strong performance and sustainability. Amendola has repeatedly been named a top information technology public relations agency by PRSourceCode and in 2013 was voted 4th best overall tech agency in the U.S. by editors, reporters, and freelancers. Several Amendola executives have also been named top PR pros based on their responsiveness, reliability and overall ability to deliver value to journalists. Amendola’s seasoned public relations and marketing pros combine deep market understanding with business savvy. Our team becomes an extension of yours, delivering strategic counsel and targeted solutions to help you meet your goals. Amendola is an award-winning public relations and marketing firm—and our success lies in the strength of our team. We bring together the most creative, strategic minds in the business to help our clients achieve their business goals. We foster a flexible environment that empowers team members to take the initiative and grow professionally. Our comprehensive benefits package includes health, dental and life insurance, a 401(k) with employer contributions, and more. Team members are highly valued for their unique skill sets, experience and positive attitude. Our work environment is business casual, with a focus on delivering our best – every single day – to our clients. And we offer daily doses of humor and wit! Amendola is an Equal Opportunity Employer.